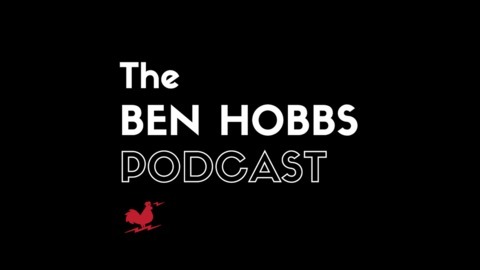 With this project, Ben Hobbs is attempting to engage smart, interesting people with unique insight as it relates to business, sports, entrepreneurship, entertainment, wellness and more. 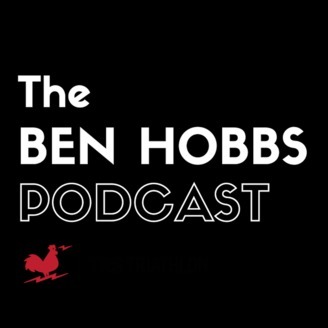 A career medical sales representative, Ben has been a hobbyist podcaster in the endurance and sports tech space since 2014. He has interviewed Olympic Gold Medalists, Ironman World Champions, NASCAR drivers, rock stars, an X-Games Hall of Famer, an angry celebrity chef and more, growing his combined weekly audience to well over 20,000 listeners. In this episode, John Scurci of Corona Associates Capital Management predicts a crash in the stock market. A native of Toronto, John Scurci is a graduate of Yale University and the University of Chicago (MBA). After graduation, he began a career on Wall Street which spanned 15 years in equity research and trading roles at firms including Morgan Stanley and Lazard Capital. In 1997 John began managing London, UK based Long/Short Hedge Fund Park Place Capital, LTD’s US Technology focused Fund, and in the year 1999 achieved a record single year performance return of 2,080%.